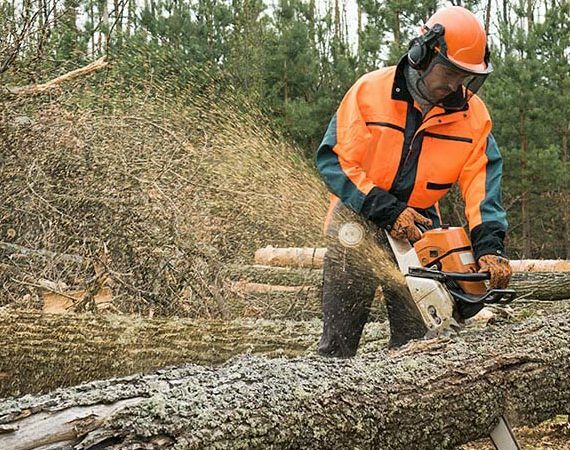 This course is suitable for anyone who is required to operate chainsaws for cross cutting only. Fuelling and starting a chainsaw. Health and safety features of a chainsaw.